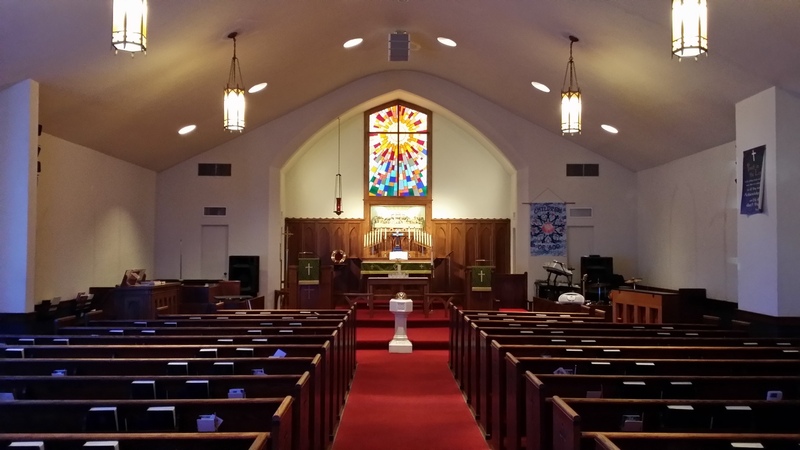 Grace Evangelical Lutheran Church – Page 3 – An ELCA Lutheran Congregation in South Omaha with a Mission to share God's Word and love in care and service to all. 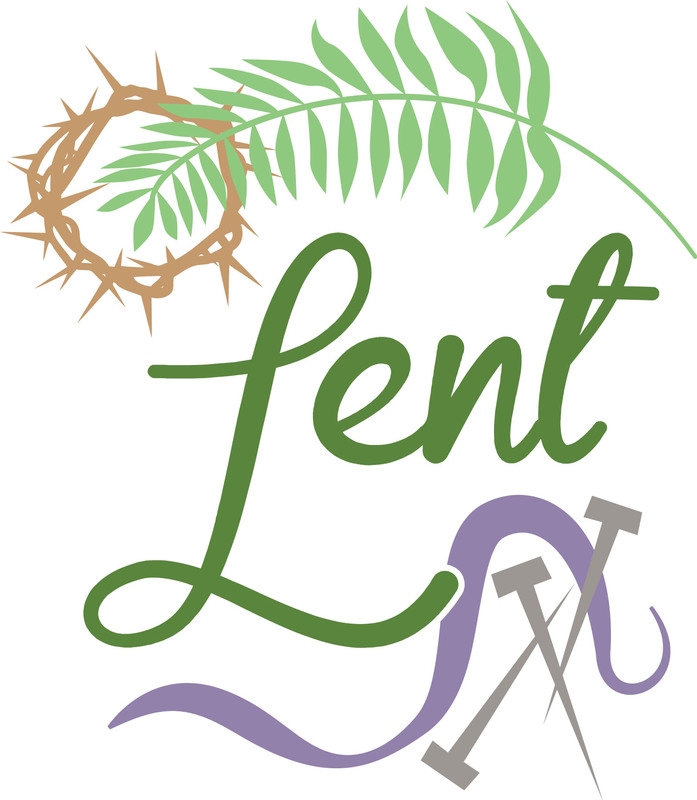 Lent Begins with Ash Wednesday, March 1st, will be held at St. Luke’s Lutheran Church this year. 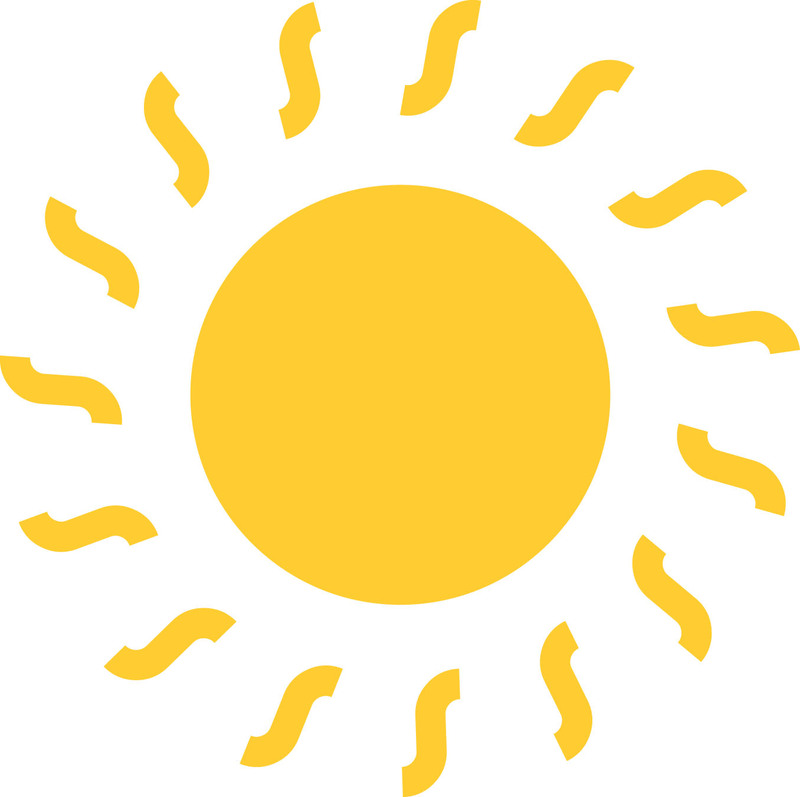 To learn the Lent Schedule for services, dates and location please read the March newsletter. The first Sunday in February will begin earlier than usual for one week only, worship services will begin at 9:00 a.m. Sharing from the Devotion “The Word In Season” on January 18th: Every believer struggles at one time or another with the question “Who is Jesus?” It’s called doubt. No one escapes it. We don’t need to be afraid of doubt, we just need to be prepared with the tools to address it. There is an old story about a young man who was struggling and decided to go visit a wise old rabbi. The two men sat in front of a fireplace, and the young one asked, “Teacher, I seem to have lost my faith, and I don’t know what to do. It’s been months since I felt like going to worship.” The wise old man smiled and said, “Reach down and remove a glowing coal from the fire.” The young man did, and together they watched the coal die down to an ember. They sat in silence. Then the rabbi said, “Now put the coal back into the fire.” He did, and of course it quickly burst back into flames. Nothing else needed to be said. The young man left knowing what he needed to do. We either feed our faith or feed our doubts by our daily choices. The Christian walk is not possible alone. We hold the Christ light for each other. 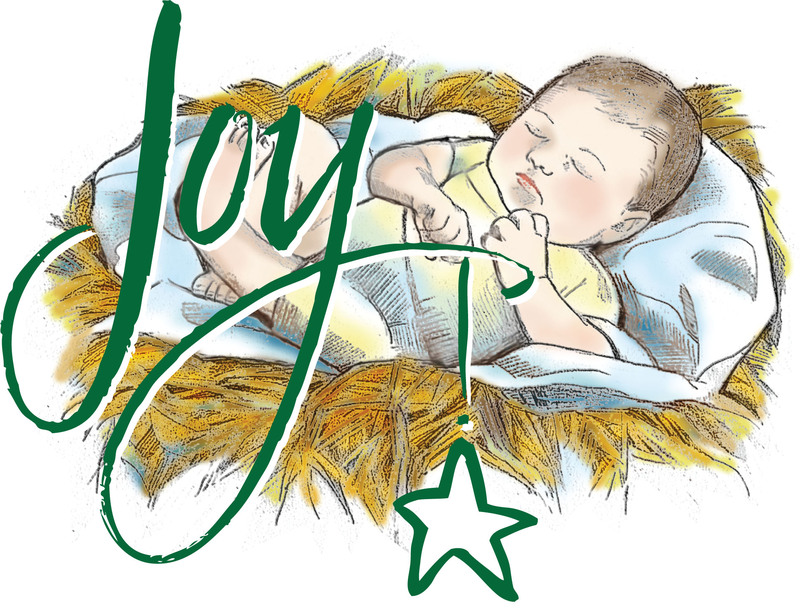 Grace Lutheran Church will have Christmas Eve Worship Service at 4:30p.m., bringing family and friends together to celebrate the wonder surrounding the birth of Christ. Sing “Silent Night” by candlelight as part of your Christmas tradition. Christmas morning service will be held at St. Luke’s Lutheran Church at 10:00a.m. May the Peace of Christ surround you this Christmas season. Beginning of November finds Grace Quilters preparing all the quilts that have been made during the past year and sending them to Lutheran World Relief where they will send globally where items are currently in the most need. Grace also looks forward to the Thanksgiving Eve Unity Service, this year St. Luke’s Lutheran Church will host the worship service on Wednesday, November 23rd at 7:00 p.m. To read additional information surrounding Grace, please click the links below. Most people find themselves getting busier and busier with the holiday season approaching, take a moment and remember the Peace shared by Christ Jesus no matter what busy situation you find yourself in.